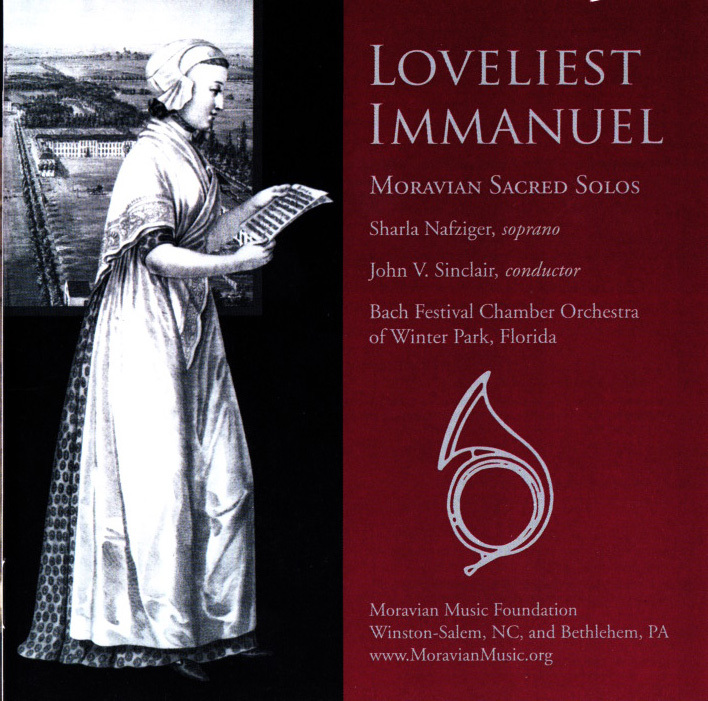 This release features the chamber music of two of the American Moravian music community’s most important composers. 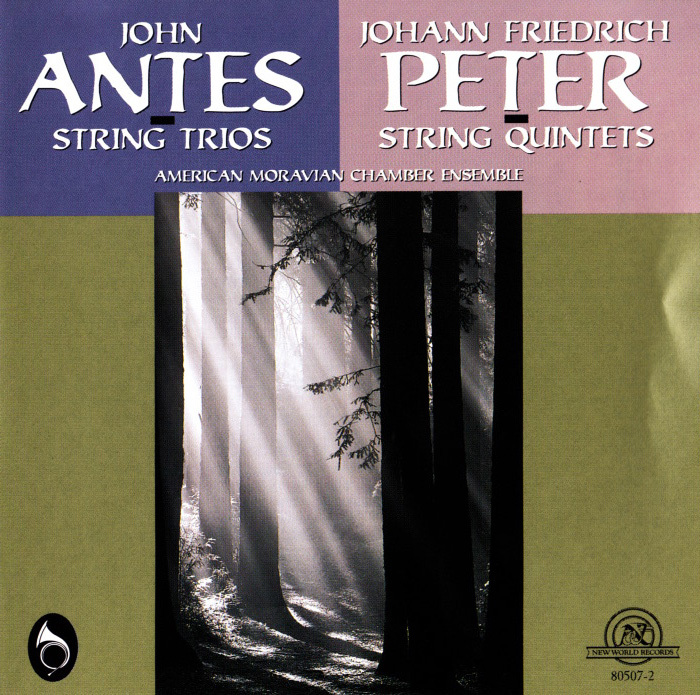 Johann Friedrich Peter (1746-1813) is considered the most gifted of the Moravian composers in America and his six string quintets are, along with the three string trios of John Antes (1740-1811), the earliest known chamber music written in this country. 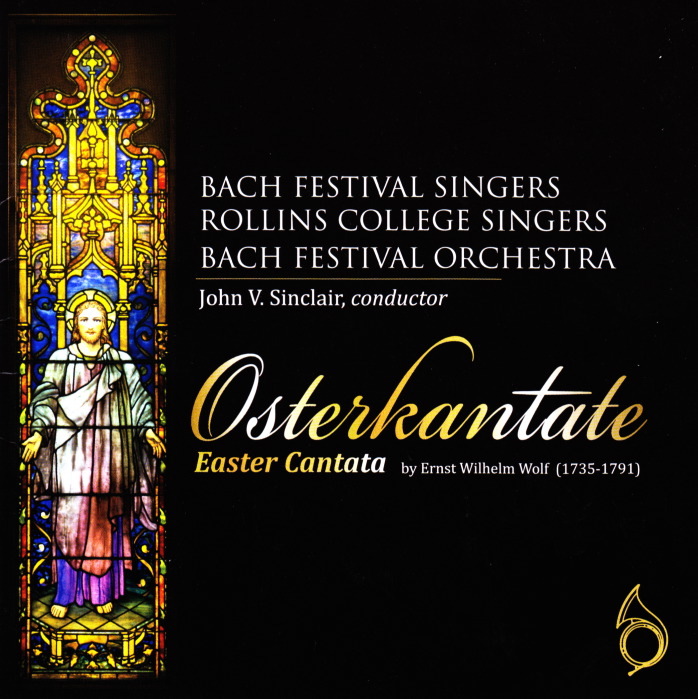 Both composers’ works are lovely and compelling examples of the genre, full of variety and interest, rewarding to performer and listener alike. 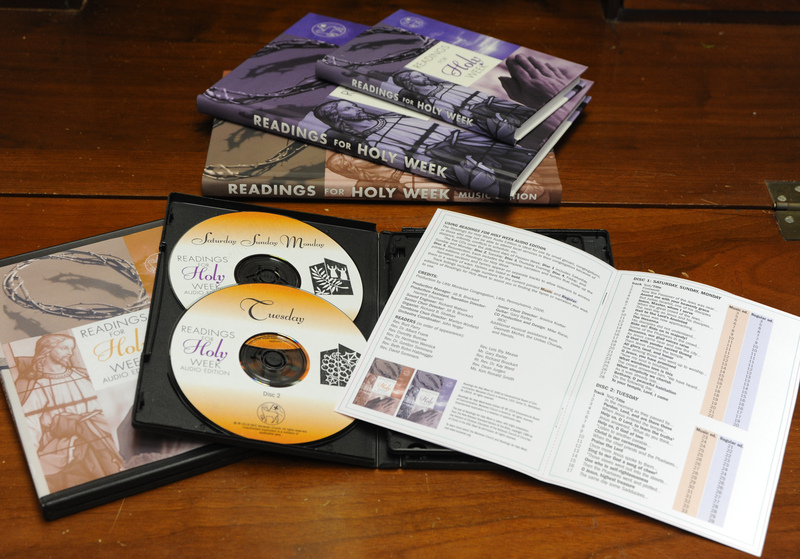 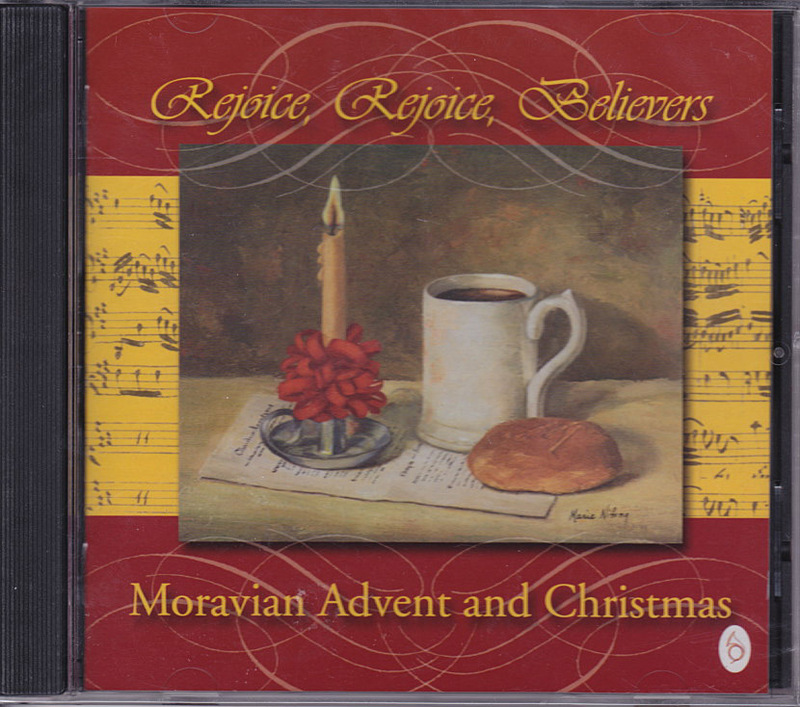 Performed by the American Moravian Chamber Ensemble, this collection includes two CDs.